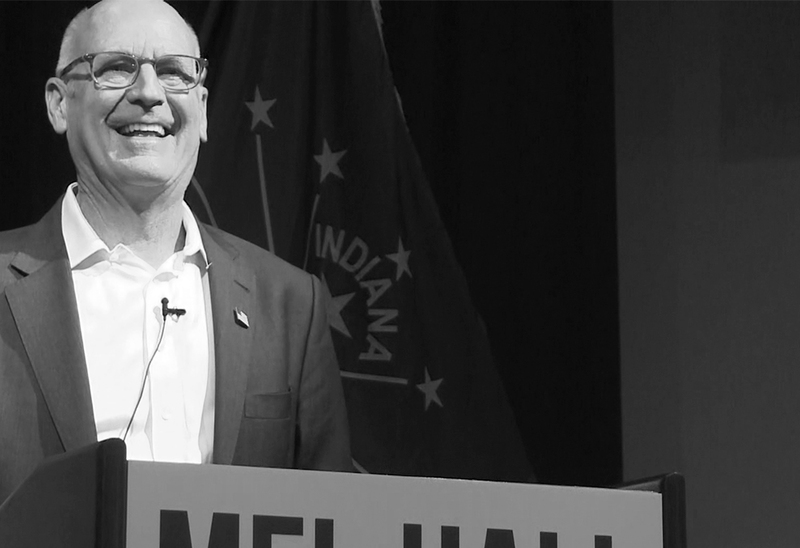 America Rising Corp. worked with incumbent Jackie Walorski’s campaign starting in April 2018 to conduct research on Democratic challenger Mel Hall in IN-02. America Rising’s field research operation was able to find public records showing Hall living in Washington, D.C. for years before returning to Indiana to run for office. These records also revealed Hall had voted in D.C. in 2016 and claimed the homestead exemption in the District in 2017. This research was used in TV ads that directly contradicted his campaign message of being an Indiana farmer.